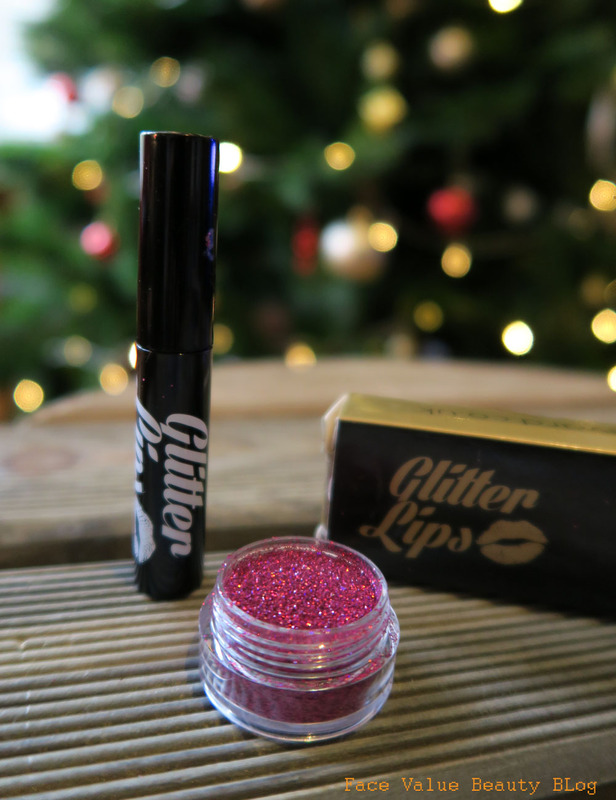 Its the party season and what spells PARDY more than glitter makeup? 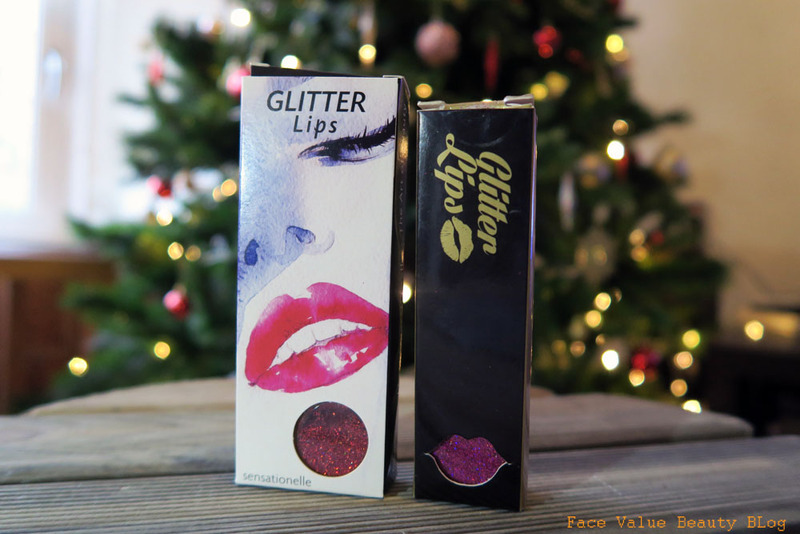 As a contact lens wearer, I try to steer clear of glittery eyes, in favour of foil effects instead but it’s open season for glittery lips and I have found the PERFECT glitter lip kit that I cannot waaaaait to tell you about. 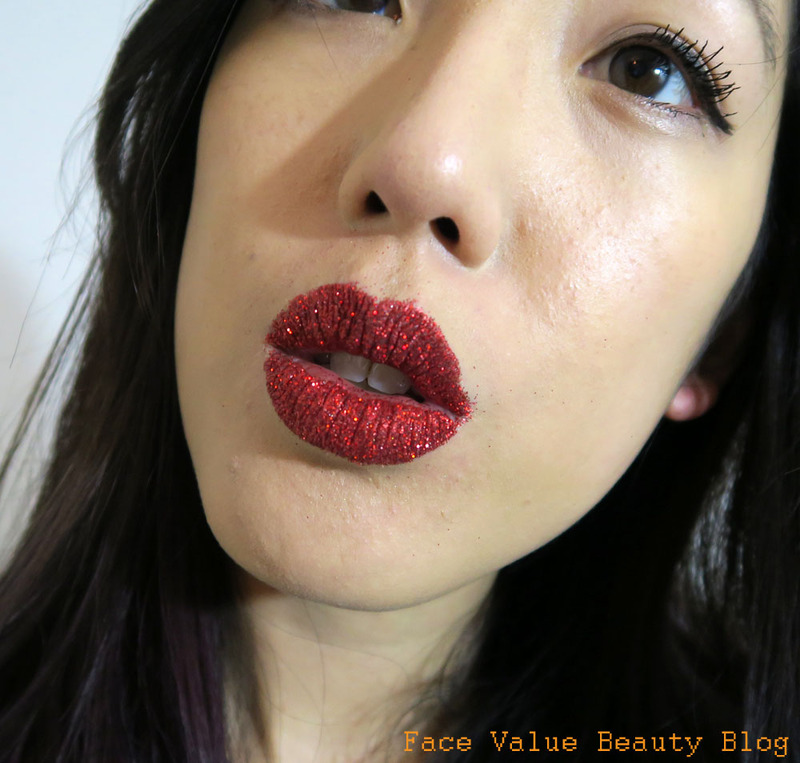 I’ve already worn the Glitter Lips to three Xmas parties and they have gone down a storm – seriously, so many compliments and they’re a great conversation starter! Glitter Lips are not a tattoo, or a transfer – you literally apply glue (similar to eyelash glue), wait for it to dry clear and then pat on the glitter. After dusting off the excess, you end up with long lasting glitter which does not come off – even when eating and boozing!! There are a few Glitter Lip kits around, but I’m not keen on using strange glue from unbranded products on eBay, particularly when it’s going on my mouth. It’s important to know that your glitter is cosmetic grade glitter, you can NOT use craft glitter! I also tried a cheaper kit from eBay which was about £7 but I chickened out of using the glue since I already tried and tested the Glitter Lips glue and I just used that! 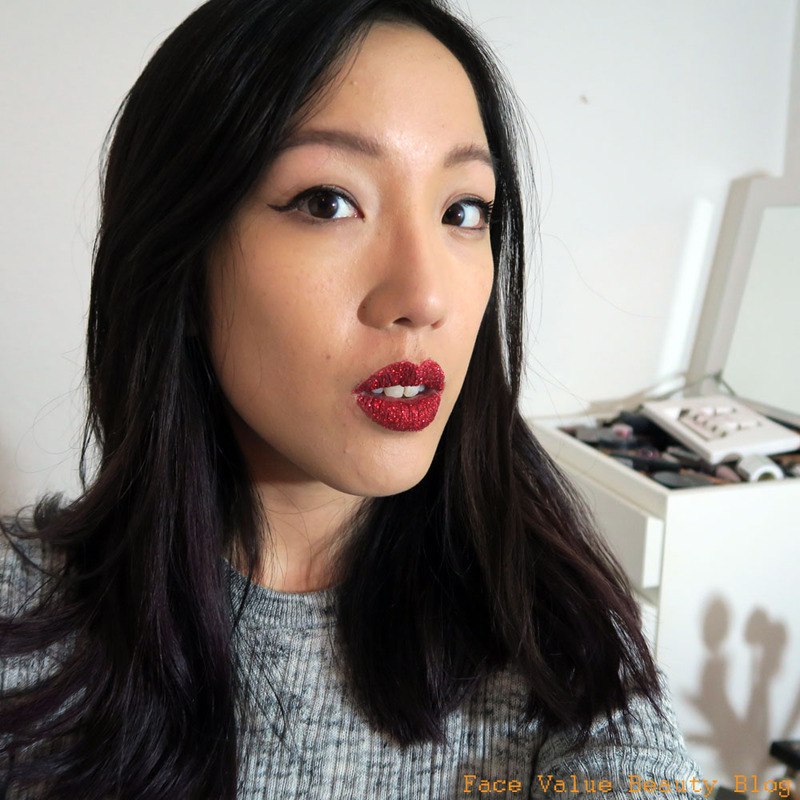 The colour is red – but it’s the same as Glitter Lips Ruby Slippers. It’s just one of those nails-on-a-blackboard feeling and you sort of end up pouting all night if you’re not used to it. However, the effect is totally, totally worth it. What do you think of the effect?! Have you ever tried anything like this? Did you ever do the Doughtnut Challenge?! 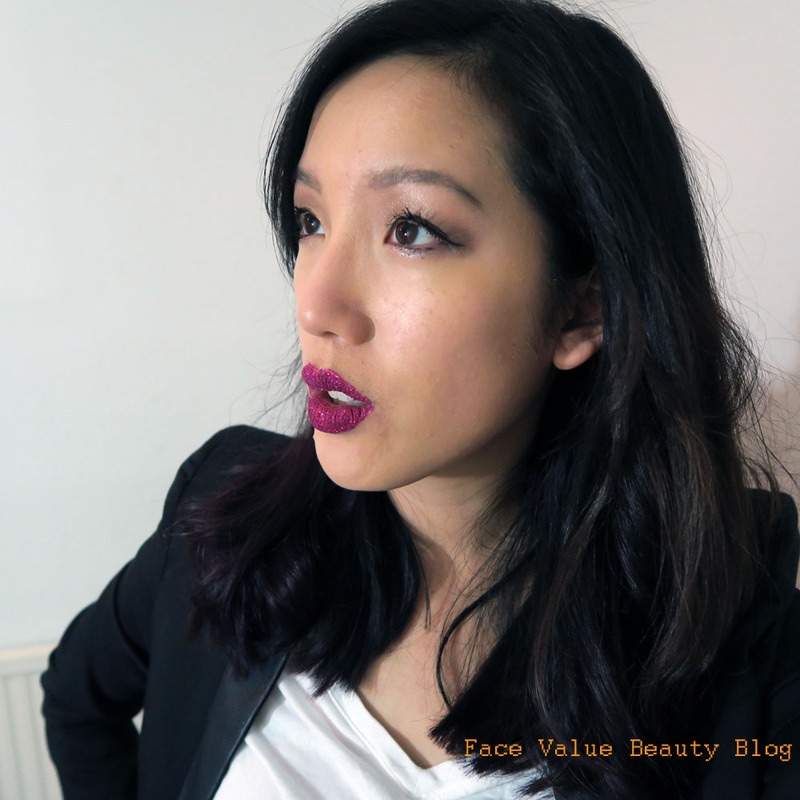 The Apocalips is here… the end of lipsticks as you know them?